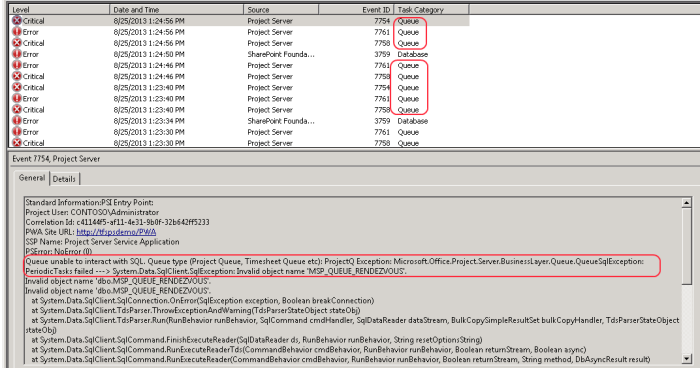 Task upgrade has failed with a PostSetupConfigurationTaskException An exception of type Microsoft.SharePoint.PostSetupConfiguration.PostSetupConfigurationTaskException was thrown. 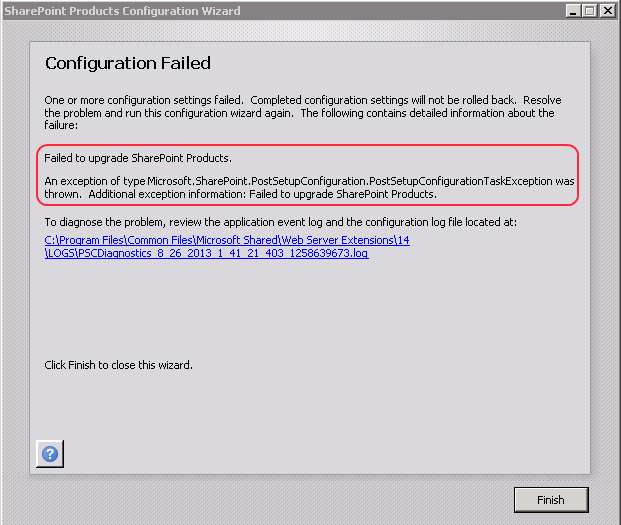 Additional exception information: Failed to upgrade SharePoint Products. Ok, strange. Problem is that the environment offline and cannot be accessed now. What you have to do is re-run the configuration wizard. This will take your environment up and running again! There will be 3 views.. instead of +250! It looks like the CU deleted all the other views! Therefore, several jobs (and some other stuff) will not process anymore! Note: use it at your own risk! Try it on a test/acc environment before applying it on a production environment!